We provide search marketing services to a variety of clients, from some of the largest travel and hospitality companies to financial institutions, large education companies, retailers and B2B companies. Wheelhouse optimized Fred Hutch's rich library of underperforming content to win over 180 Featured Snippets, increasing organic traffic to key pages by as much as 1300% and elevating Fred Hutch to the tip top of search results pages for over 27,000 searches a month. Providence's goal of increasing online apointment booking was blocked by poor functionality. Wheelhouse used CRO, digital strategy and custom engineering to develop, test and deploy a new booking experience. 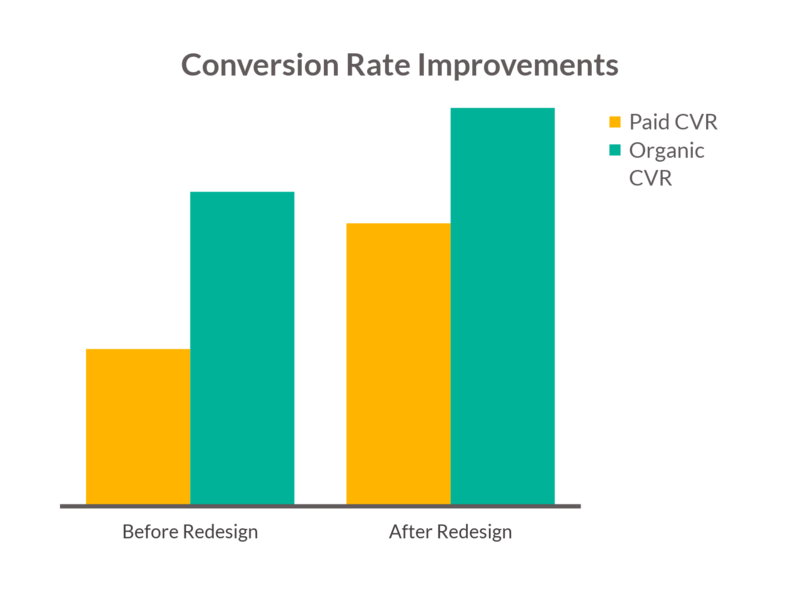 Online booking jumped with a 358% increase after deployment of the Wheelhouse solution. Wheelhouse was brought in to assist with driving membership growth and retail sales with needs spanning the full range of Digital Marketing services. Since beginning our engagement in May of 2018, we have driven significant quick wins in SEM: within the first two months, Wheelhouse decreased spend by 72% while increasing orders by more than 55%. Wheelhouse focused on a Local SEO strategy for SmartSource Rentals to help increase traffic and leads to location pages and Google My Business profiles. 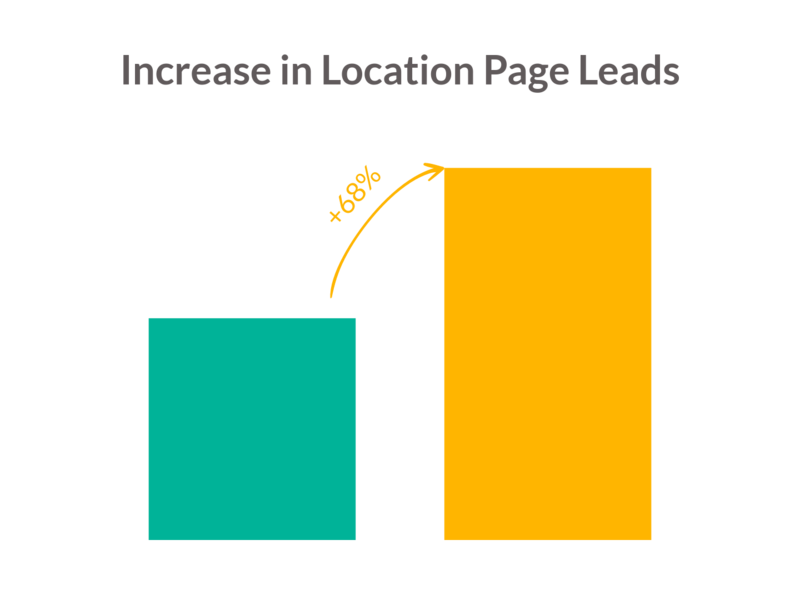 Our optimizations led to a 43% increase in location page sessions and a 68% increase in location page leads YoY. Google My Business profiles are also up YoY 227% in site visits and 73% in calls. 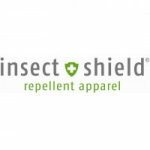 A tech start-up in the gaming industry needed to grow a list of 10,000 email subscribers in anticipation of an Amazon Launchpad product launch. 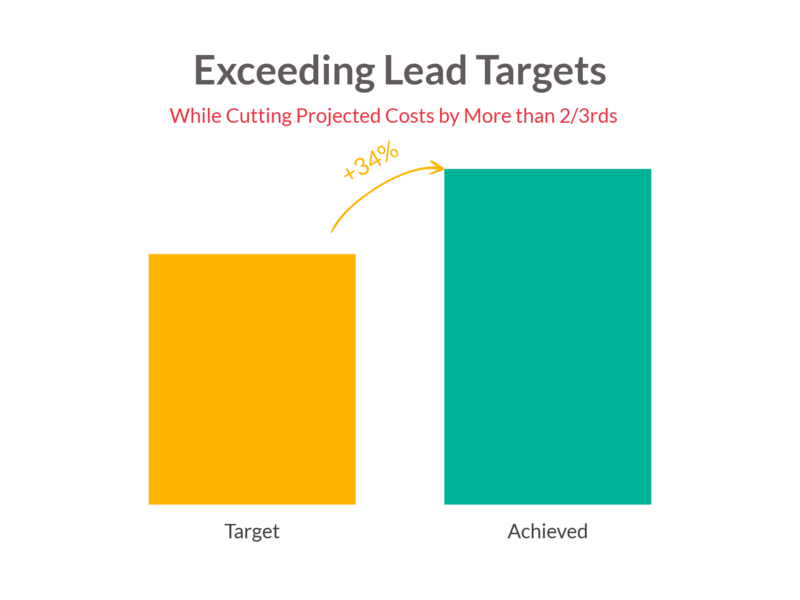 Through a strategic paid social referral campaign, Wheelhouse DMG was able to drive 34% more leads than expected, in half the time, for less than 1/3 of the projected project cost. Wheelhouse's strategists and engineers worked together to design and build a new, responsive site. 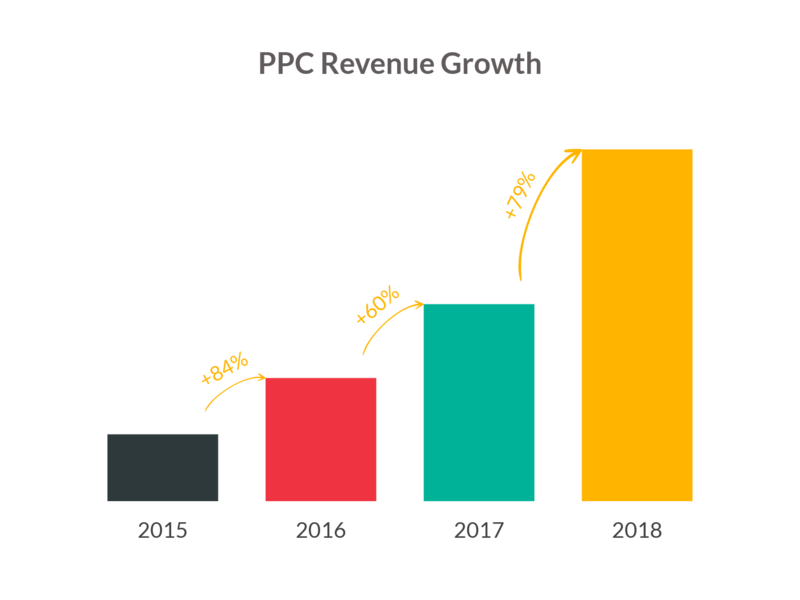 Organic revenue grew by over 84% and PPC cost fell by nearly half while keeping PPC sales constant. Thriftbooks wanted to gain more customers via online advertising. 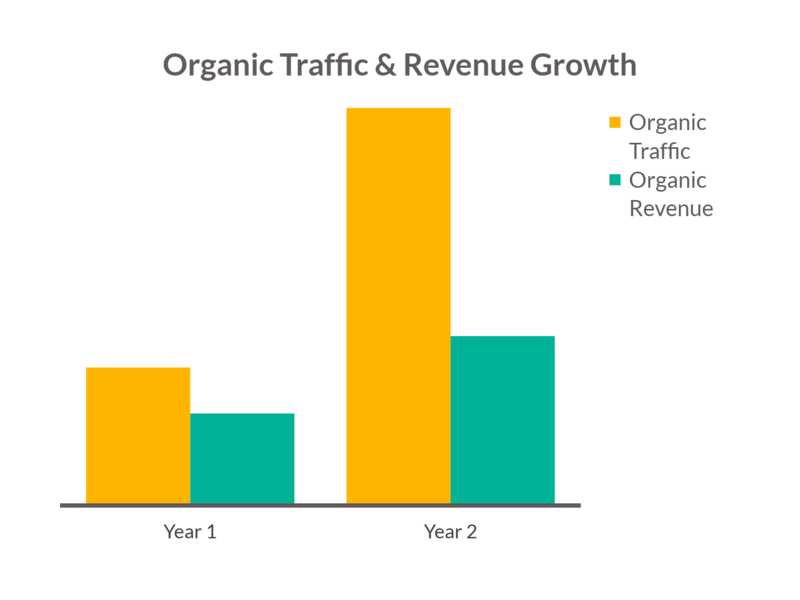 Starting with a small monthly budget Wheelhouse was able to steadily build the paid channel via bidding strategies and feed optimization to become the core revenue driver of the business. Wheelhouse restructured the account and implemented a new bidding strategy, which grew clicks and orders in the both the summer vacation period and the off season. 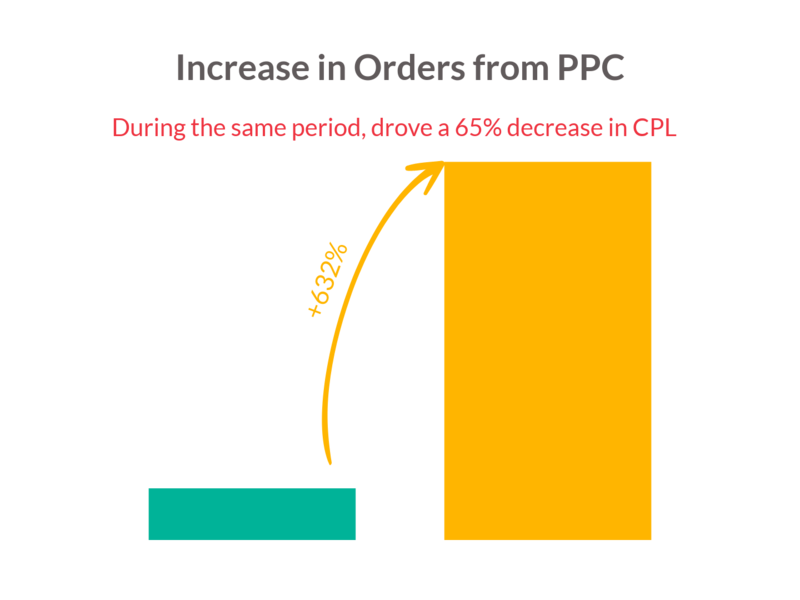 This resulted in a 632% increase in orders and a 65% decrease in CPL. Wheelhouse designed, built, and injected online appointment scheduling widgets throughout the user journey, transforming and streamlining the new patient digital experience. 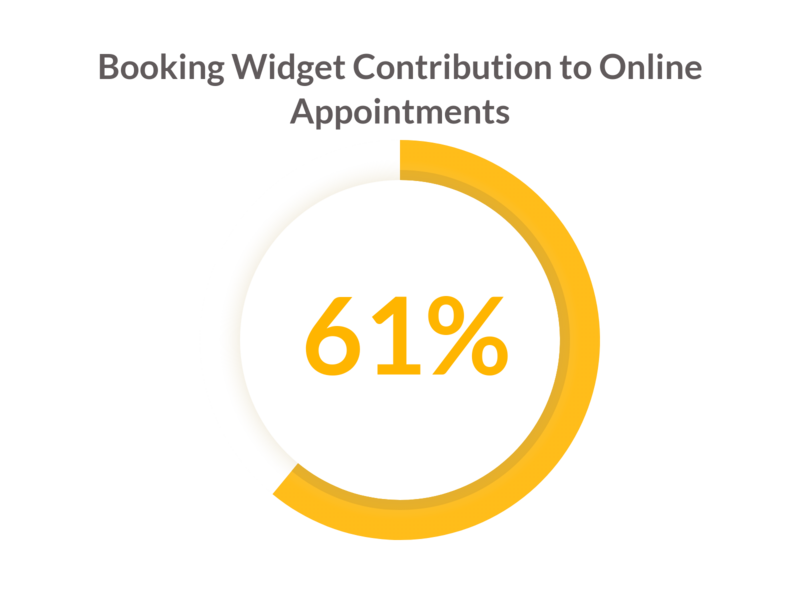 These widgets have driven 61% of all online appointments since initial launch. Wheelhouse optimized site architecture and content and implemented technical site improvements, including responsive design enhancements and site speed enhancements, leading to significant increases in Organic KPIs. Wheelhouse recommended the inclusion of Paid Social into the media mix for a local revenue-based financing lender. 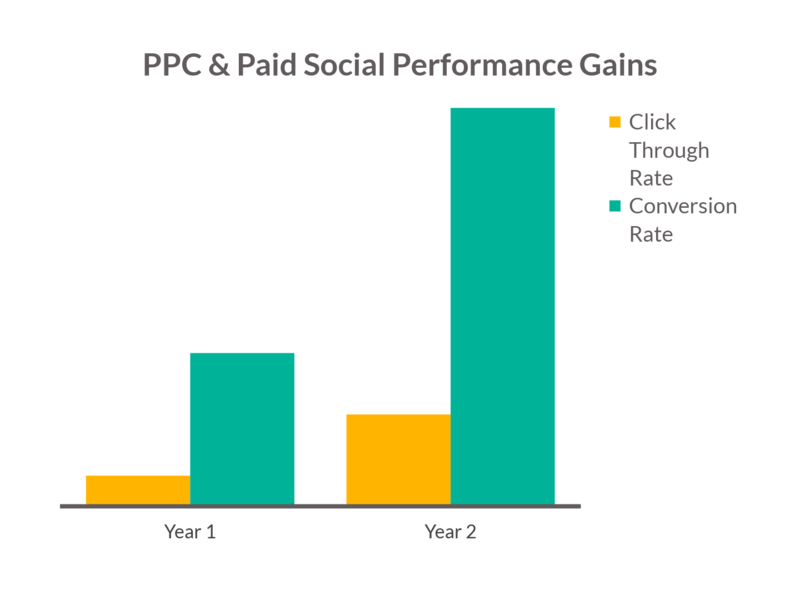 Using audience segmentation and advance bid management, the clients saw greater than 100% increase in many key metrics. Wheelhouse launched American Kitchen Cookware on Amazon in 2018. Sponsored Product Ads helped accelerate SKU rankings early, driving traffic to new products. 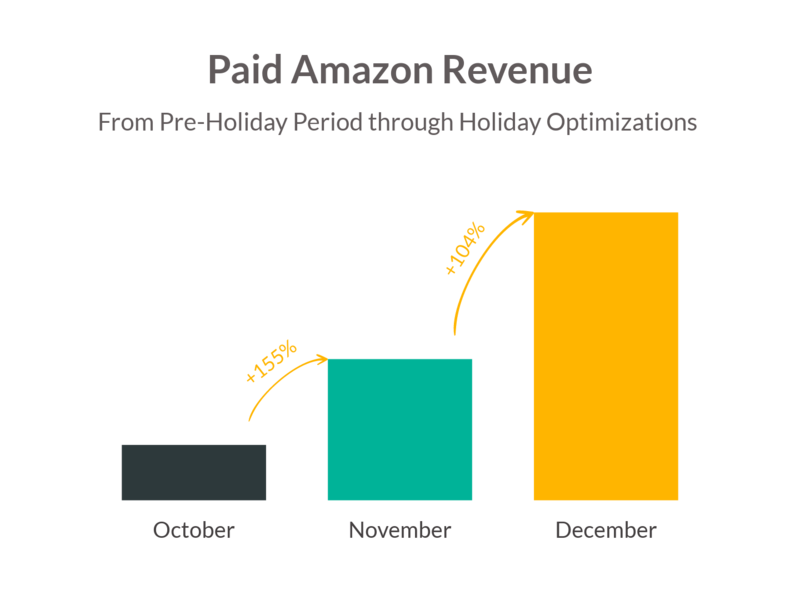 Anticipating holiday season demand for popular products, we planned product optimizations accordingly and increased sales during that period at a compounded rate of 24% per week (more than 3x the starting revenue).